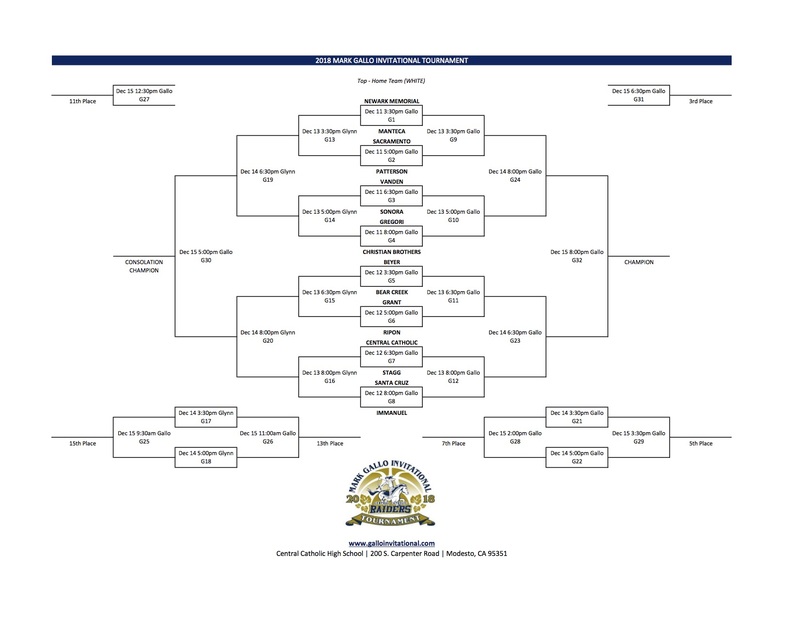 Here's a closer look at the inaugural Mark Gallo Invitational, which begins Dec. 11 and runs through Dec. 15. 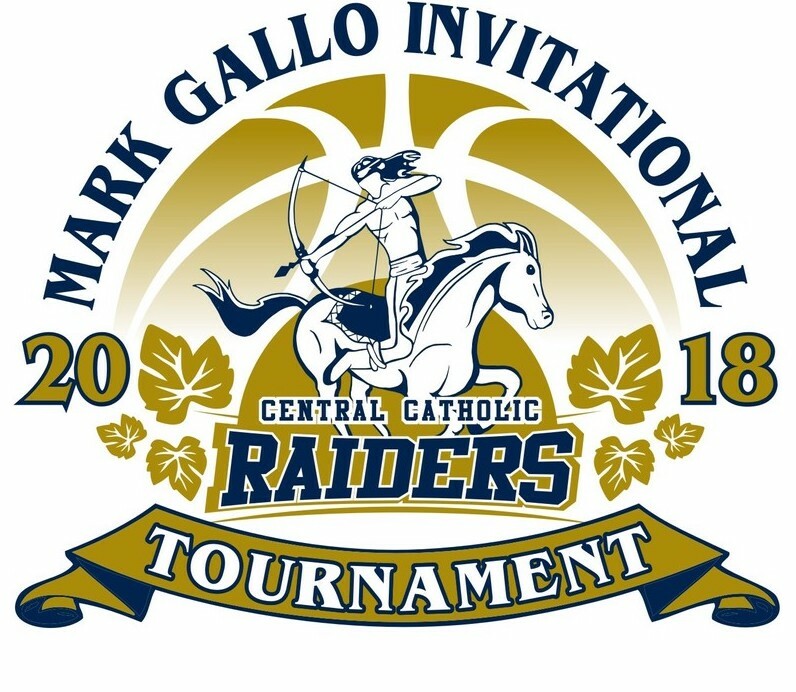 The Gallo Invitational is hosted by Central Catholic. 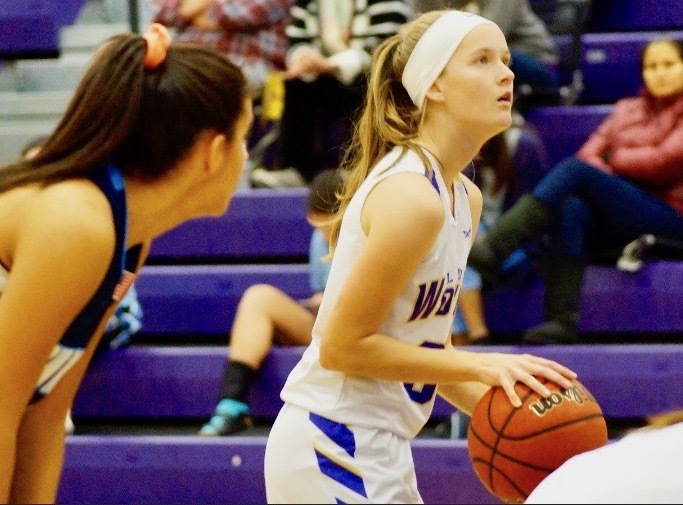 DRAWING POWER: The tournament will feature teams from four sections, including the Sac-Joaquin Section, North Coast Section, Central Section and Central Coast Section. 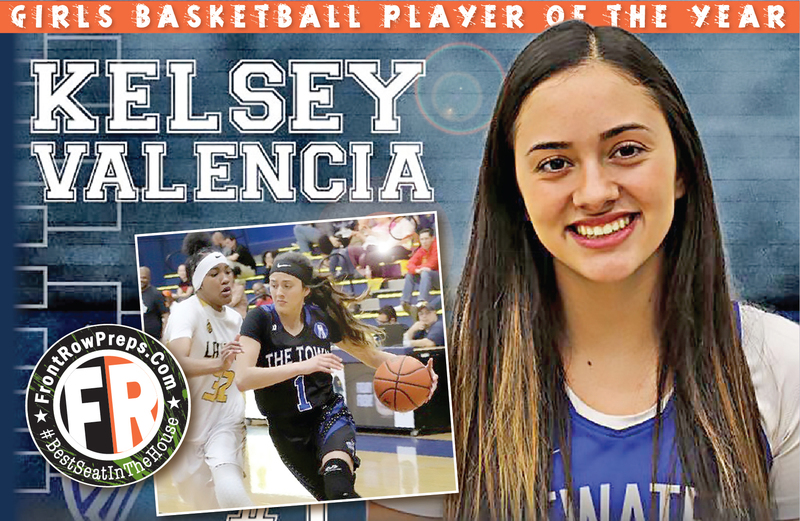 CHAMPIONS LEAGUE: The Gallo Invitational boasts a strong group of defending league champions. 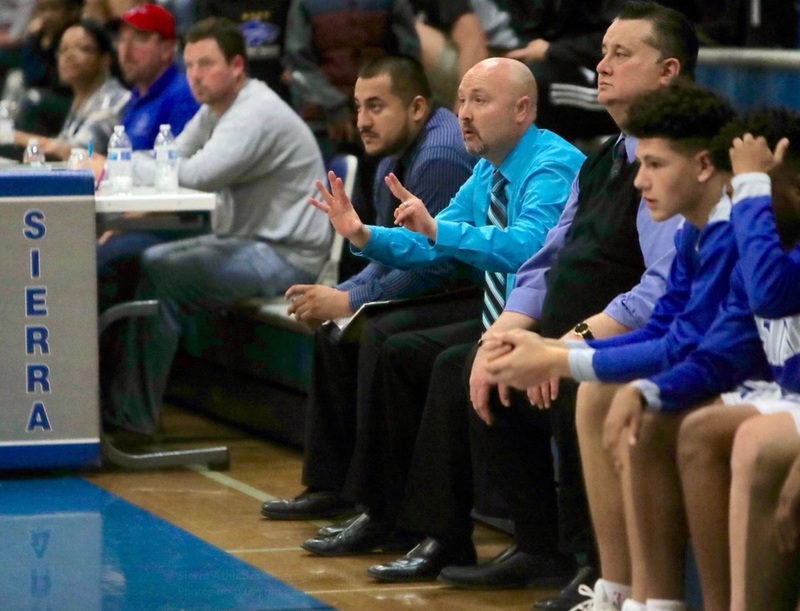 Among the league champions are: Bear Creek (San Joaquin Athletic Association), Patterson (formerly of the Western Athletic Conference, now in the Central California Conference), Ripon (Trans-Valley League), Sonora (Mother Lode League), Sacramento (formerly of the Metropolitan League, now in the Capital Athletic League), Santa Cruz (Santa Cruz Coast), Vanden (Solano County Athletic Conference), and of course, Central Catholic (Valley Oak League). SECTION ROYALTY: Two teams will defend section championships this season. Central Catholic won its third straight Sac-Joaquin Section championship last winter, defeating public school power Beyer in the Division III final, 66-56. Could a rematch await us at the Gallo Invitational? 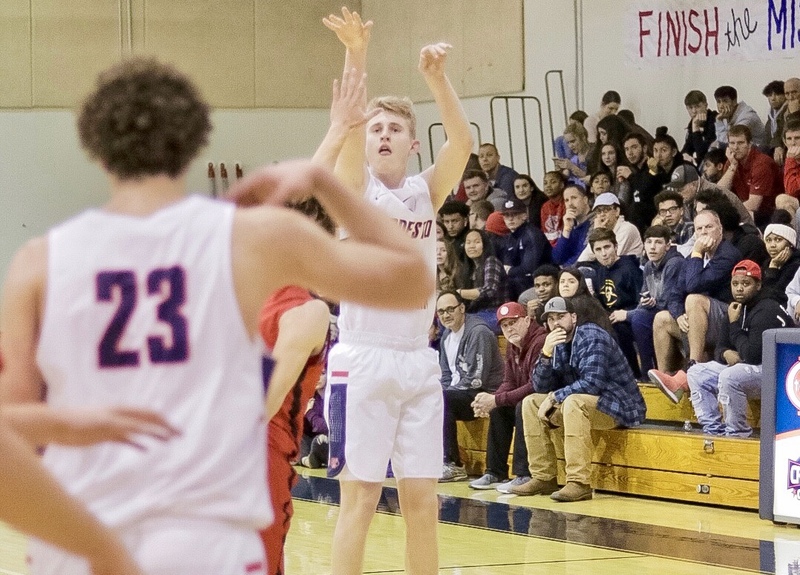 Beyer, fresh off a 3-0 performance at the Modesto City Classic, is one of the 16 teams entered in the Gallo Invitational. ... Immanuel edged Sanger in the Central Section Division III final, 68-57. STATE-LY BUNCH: Eight teams qualified for the 2017-18 CIF State playoffs, including Beyer, Central Catholic, Grant, Immanuel, Santa Cruz, Sonora and Vanden. Follow James Burns on Twitter @jburns1980, or email frontrowpreps@gmail.com.